Over the past four decades, Los Angeles, Hong Kong, and other key urban regions of China have emerged as global cities—in financial, political, cultural, environmental, and demographic terms. In the new book, Global Cities: Urban Environments in Los Angeles, Hong Kong, and China, Robert Gottlieb and Simon Ng trace the global emergence of these urban areas and compare their responses to a set of six urban environmental issues. To consider the relevance of their book for food policy in New York City, CUNY Urban Food Policy Institute Research Director Nevin Cohen interviewed Robert Gottlieb, a co-author of the book, Professor Emeritus of Urban and Environmental Policy and founder and former Director of the Urban and Environmental Policy Institute at Occidental College. 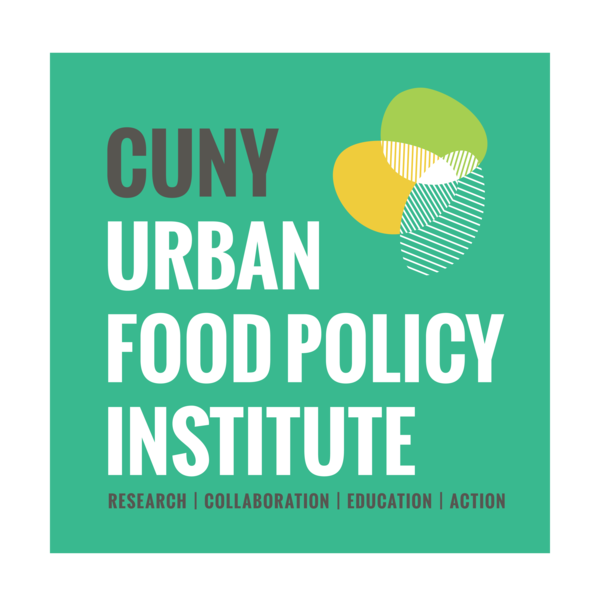 On October 17th, Gottlieb will speak at the CUNY Urban Food Policy Forum. Ashley Rafalow, Director of Operations and Communications at the CUNY Urban Food Policy Institute appeared on CUNY TV’s Independent Sources to discuss the recent expansion of universal free school lunch to all New York City public schools. Ashley discussed the benefits of the program, the stigma too-long associated with eating school meals, and the opportunities presented now that lunch can be integrated into the school day, with resources dedicated to improving quality and student experience rather than collecting paperwork or money from parents. You can watch the episode here. Emma Vignola is a CUNY Urban Food Policy Fellow and first-year doctoral student at the CUNY School of Public Health in the Department of Community Health and Social Sciences. She has worked in developmental research among women and children in the U.S., South Africa, Mexico, and Peru, and in capacity building among public sector health officials in Mali, Malawi, Mozambique, and Tanzania. Her research interests include political determinants of health inequity, critical theory, complex systems approaches, and participatory strategies in public health research and practice. She earned a BA in Behavioral Neuroscience from Barnard College and an MSPH in Global Disease Epidemiology and Control from Johns Hopkins School of Public Health. In this session, key New York City food policy makers will discuss how food policy governance works in New York City and what has changed in the last decade. 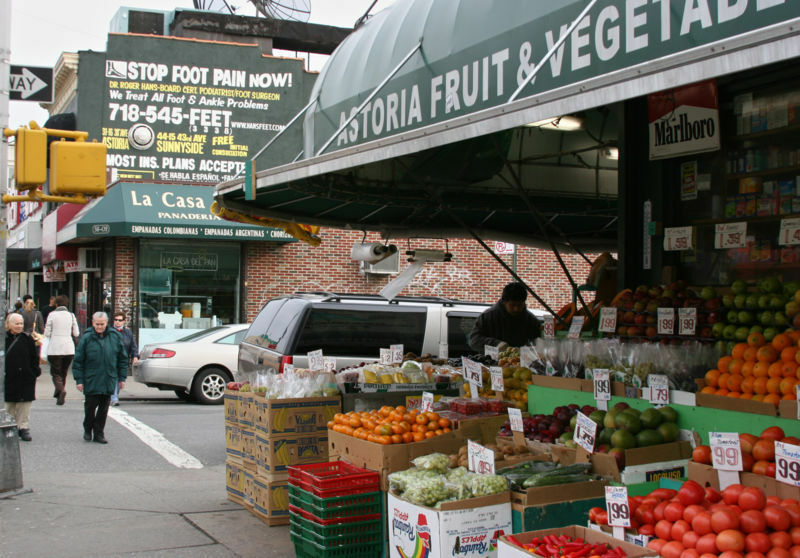 The goal is to identify strategies that can strengthen food governance and make progress in advancing food equity in New York City. 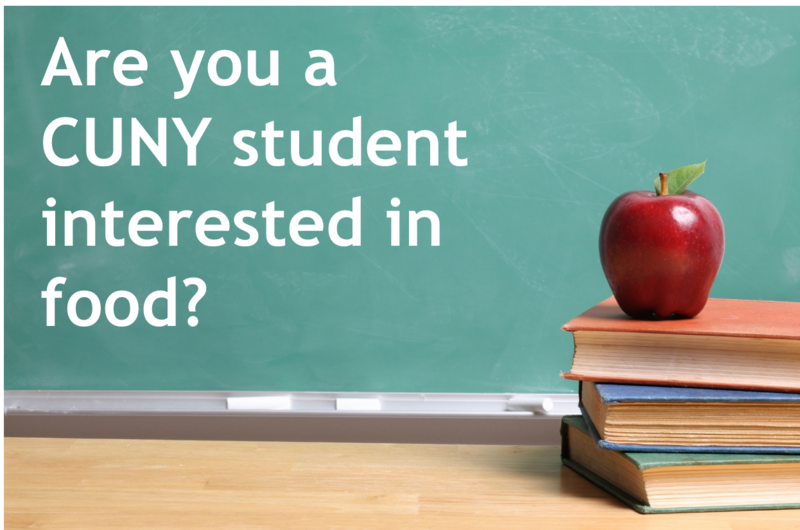 We're launching a CUNY-wide group for students interested in food policy, food justice, food equity, nutrition, and other food-related issues. 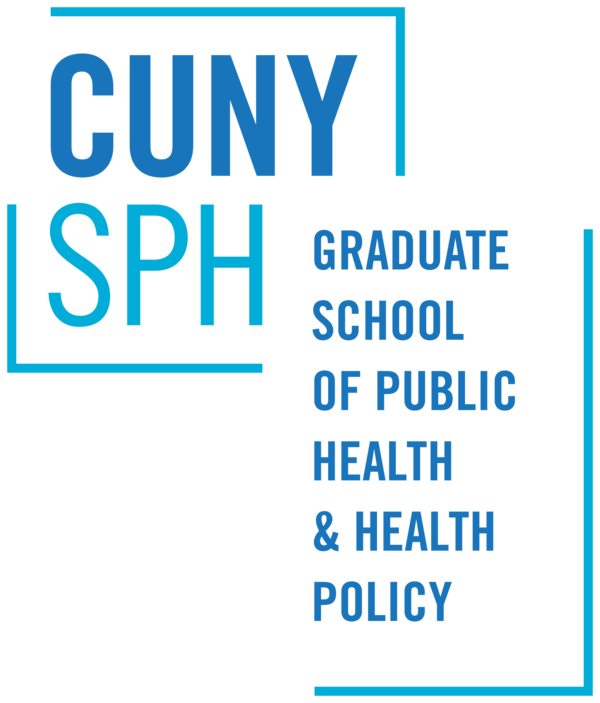 Meeting locations will rotate; first one will be held at the CUNY Graduate School of Public Health and Health Policy. The CUNY Food Collaboratory seeks to spark collaboration amongst the many faculty, staff and students at CUNY's 26 campuses who care about food. food policy and food justice. 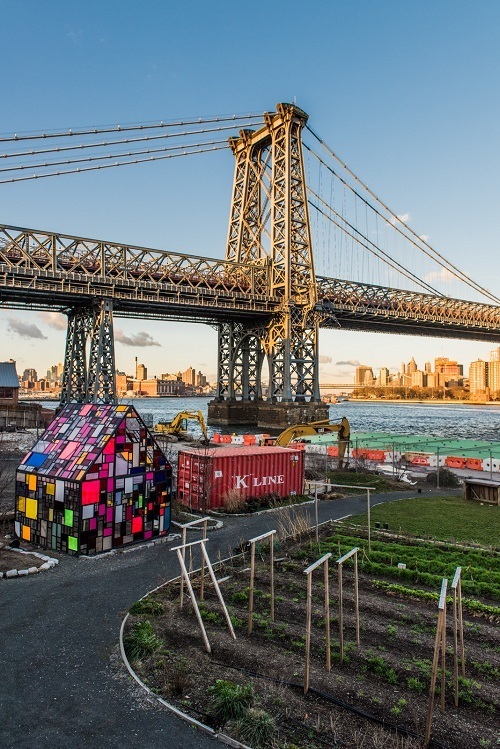 Are you in the food, beverage, or urban agricultural industry in New York City? Attend a free workshop and resource expo on Friday, October 27th, sponsored by Empire State Development, the Federal Reserve Bank of New York, and New York State Department of Agriculture & Markets. Farm animal welfare is a complex societal topic with policy reform origins dating back to the mid-1900s. While it has been almost 50 years since the original Animal Welfare Act, topics in farm policy with regard to livestock and the consumption of meat remain relevant today at the state, federal, and international levels. 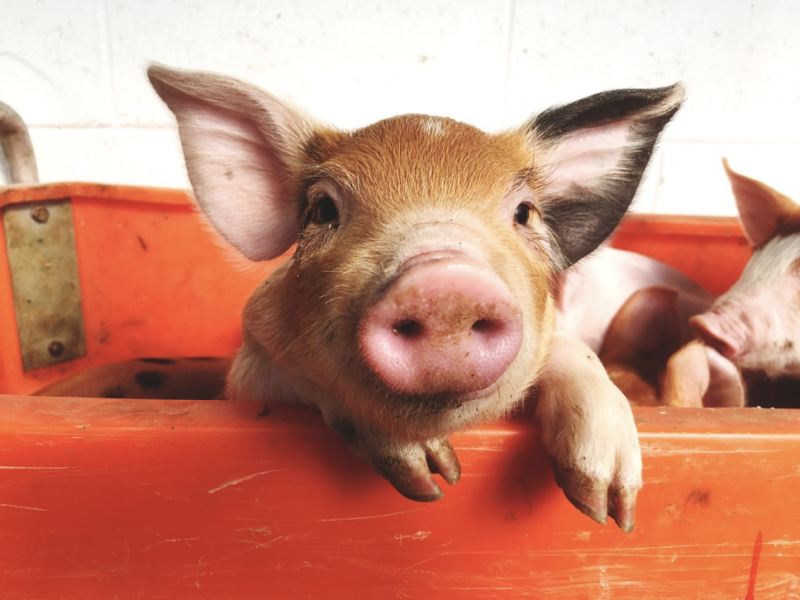 This debate-style panel will examine the ethics of eating meat through a dissection of issues in policy, the supply chain, and alternative approaches to animal rearing. What would it take in your community to eliminate racial disparities in diabetes outcomes, transform community-police relationships, or end homelessness among LGBTQ youth? To cut the eviction rate? To make high school graduation the norm regardless of income? The Urban Institute invites applications from practitioners working in leadership roles in a state or local government agency, a nonprofit organization, or a social enterprise who have a critical “what would it take” question about work in the field that can be answered—at least in part—by rigorous research, analysis, and evaluation. Learn about how technology today is changing the food landscape of tomorrow. Use code CUNYFP at checkout for discounted registration fees.